Here are some interesting Guppy facts to help you decide if they’re the right breed of fish for you. Their scientific name is “Poecilia Reticulata”. They are named after the man who discovered them, Robert John Lechmere Guppy. 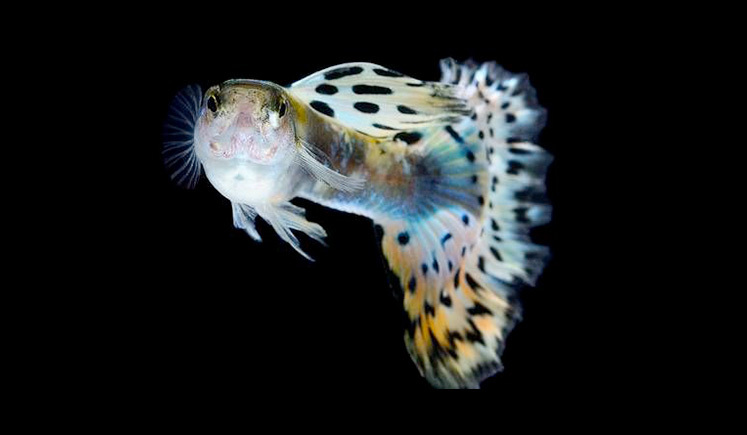 Guppies can live up to 5 years. The lifespan of most well kept Guppies lives in captivity for about 2 to 3 years. 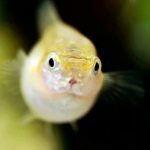 Guppies are relatively small fish, males grows up to 1-1/8 inches (3 cm) while females grows up to 2-1/8 inches (6 cm). While females are larger than males, the males are much more colorful. Guppies are Omnivores so you can feed them vegetables and meat. Be sure to give them a variety of food as it helps enhance their colors. Guppies are Livebearers. 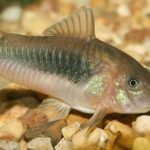 Unlike most fish species (that lays eggs), they give birth to live fry. Once Guppy fry are released from their mother, they are can swim on their own immediately. Be sure to give these newborns a place to hide though, if any of the adult Guppies spots them, they will eat their own young. A female Guppy can get pregnant several times from one mating session since they are able to store sperms. After releasing their fry, they can become pregnant immediately after several hours without mating again. Since Guppies are able to breed so quickly and easily, sometimes they are also referred to as the “Million Fish”. They are a peaceful freshwater fish, that co-exist well in a community tank with other peaceful freshwater fishes. Guppies swims in schools. 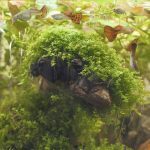 Keep several of them in a large enough community aquarium tank and you’ll notice them swimming around together. 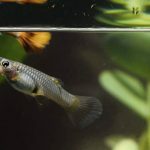 There are a large variety of different Guppy colors, patterns and tail types that can be breed. There are 12 different types of Guppy tails that have been recognized by the International Kuratorium Guppy Hochzucht (IKGH) standard. 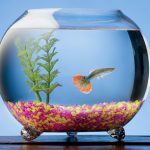 Hopefully these Guppy facts have been helpful to decide whether Guppies are the right pet for you. 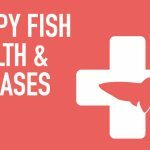 Be sure to read through our Guppy Fish Care Guide or our Basic Guppy Fish Care section to learn more about taking proper care of your Guppy.